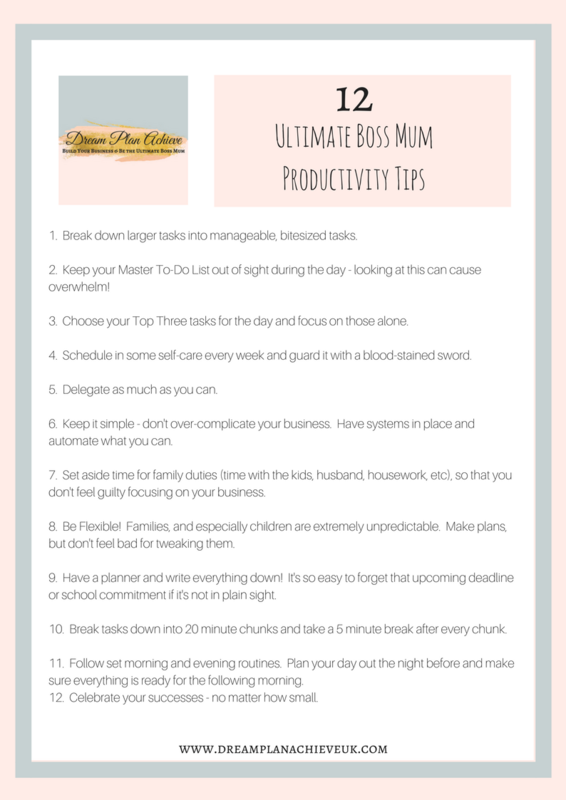 Receive expert advice on building a successful business around your family - from idea to launch day and beyond - plus tips and freebies to help you become more productive, live life as an Ultimate Boss Mum and smash those goals. Enter your name and email address below to get instant access to these freebies, plus tons more every month. 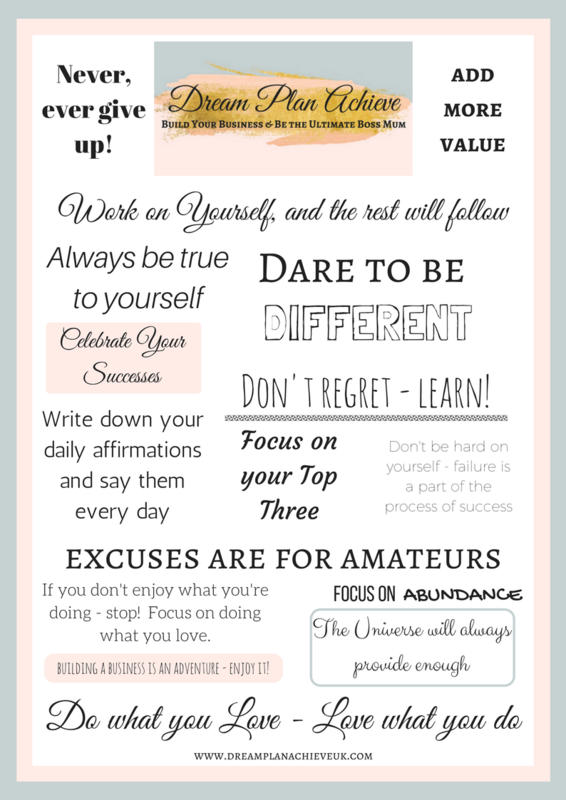 All subscribers will also receive a huge chunk of the new Ultimate Boss Mum Masterclass Training Program once it launches in Summer 2018 - Plus five subscribers will get complete access to the full training program, absolutely free!